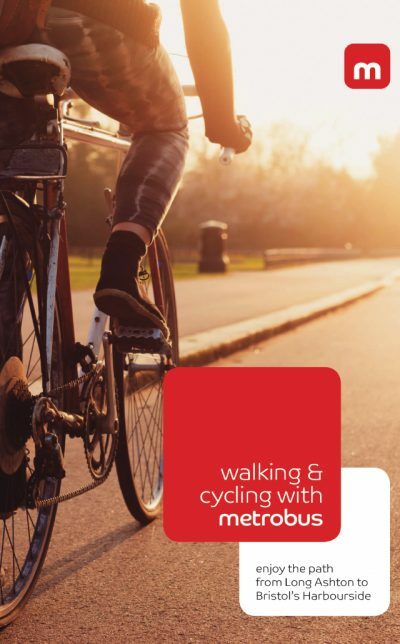 With the opening of the M2 Metrobus route (Ashton Vale to Temple Meads) on 3 September, you can now cycle on the new car-free cycle track from Ashton Avenue Bridge to the Long Ashton Park & Ride, linking into the Festival Way. We sent out our infrastructure terrier to check it out. On the whole we think it is decent, and provides a (mostly) well surfaced near continuous route from the Park and Ride to Avon Crescent without any interaction with traffic apart from the level crossing off Winterstoke Road. The level crossing over the railway at Ashton Vale Road needs work and has a ‘Cyclists Dismount’ sign. It’s not clear what the appropriate crossing would be here but currently isn’t adequate. It requires improved wayfinding too (see below). The route needs some extra shared path blue circles as there aren’t many. Pedestrian numbers are not likely be that high generally so shared is OK generally in this circumstance. Ashton Avenue bridge is a little narrow, well used and space is limited but has been working OK since it opened a while back. The route needs improved wayfinding signage generally, particularly around the Winterstoke Road area where is isn’t all that clear. (Bristol is pretty bad for this generally). Will anyone with a non-standard bike (recumbant, cargo bike etc) find the timber half gates they have installed accessible? Some appear to be unnecessary, but we think they should be OK for all bikes. Any feedback on this would be appreciated. Please click here for a map and guide to the new route.